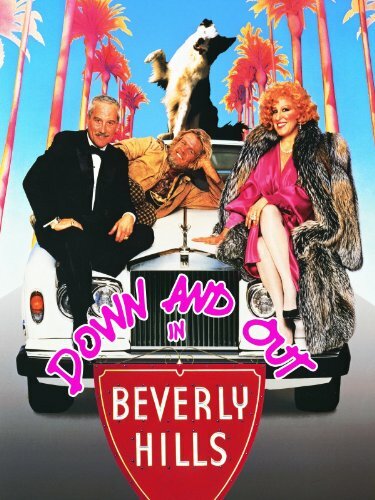 It’s been three weeks since I heard the above words and yet I hear them anew every time I drive through downtown Boulder, on what is almost a daily basis. They are paraphrased from a statement made by a man giving remarks at a memorial service for his friend, Benjamin Harvey, who died outside in the severe cold and was found Christmas morning. Both Benji and this man are homeless. I didn’t know Benji or this man, but I attended the service for several reasons, one of which is that from what I heard about Benji, he seemed like someone I could have learned from. Over the years, I have been blessed to learn many things from unsheltered people–some of whom I lived with for short stints. In my soul, I know many of them as “Bearers of the Realm”. But that is another story. What I want to talk about now is why the statements from Benji’s friend stood out to me. Honestly, it was because he was white. I’ll just be real about it. You see, I have heard his words many times in my life. I have felt his words. I have said his words. I know people who are living his words. But before hearing them come out of his mouth, I had only heard them from black and brown people. So hearing it from him initiated and instant paradigm shift for me. You see, in terms of how I looked at the American social structure, to some degree, I grew up with the mentality that Chris Rock talked about in his album, Born Suspect, where I understood that being black meant being the repository for white fear, angst, and inadequacy. It was common knowledge that we were blamed for many, if not most, of American society’s issues. But a white person? Could they say the same thing? I guess I never thought about it before. At times when I was younger, being black felt like starting a 100 yard dash with a cast on, the starter pistol is aimed at you, and there are hurdles of all kinds in front of you. Meanwhile the stadium is booing at you and saying you don’t deserve to even be in the race. On the contrary, I imagined being white was like running what is considered the “same race” with a 50 yard head start, no hurdles, and a cheering section as big as the world. Seeing society this way, no matter what situation I saw a white person in, I never thought I would hear someone identifying as white saying that society puts its problems on them. In fact, for years I thought the most down and out white man was just a shower, shave, and suit away from social acceptance. Of course my mentality has evolved over the years and I no longer rely on such simplistic distinctions to navigate the inequalities in our society. I know that some facets of what we allow to separate us are complex. But I also know that much of the complexity is human made and so when I heard this man make this statement I was quickly able to see the commonality between him and the black and brown people who could relate to his statement. Poverty. Almost any poor person can make that statement. That’s what I realized. And once I could accept this, it really was not that difficult to connect the dots. Every society has seemed to establish itself based on the premise that some group had to play the role that is usually projected on to black and brown people in this country. Like all of those nations throughout history, our country always needs some people to be on the bottom. At least that is our unconscious belief and sadly we will do all manners of shameful things to maintain the structures built on that belief. That is something black and brown people know all too well. But now the disease has spread into places that the architects of these systems didn’t anticipate and it is manifesting in the shape of crises that no know color, race, or ethnicity, such as homelessness, stress related mental and physical health issues, the opiate problems, and more. And when you look at all of these issues combined, it can all seem quite hopeless. But the fact is that it isn’t hopeless. Poverty and all of its offshoots can be healed. We just need a shift in priorities. A lot of people look at problems like homelessness and say it is too much to handle. That’s why we try to cover it up or hide it from view. But the reality is that there are no problems in the world that are more than we can handle. We just have a tendency to make it difficult for the solutions to get where they want to be. Some of the reason for this is that our current economic system is based on managing debt rather than realizing wealth, opportunity, and greater distribution. Even if we don’t know it consciously, the basic idea behind our economic system is “whoever owns the most debt wins”. In order to maintain this, we must establish systems designed to create massive debt. And because this mindset functions as an operating principle, it translates to pretty much everything we do and create–even down to how our government is run. As a result, our ability to solve these challenges is compromised by the fact that we are trying to do so in the context that someone has to owe us for what we create. Unfortunately, a debt consciousness automatically imposes limits and limitations naturally go against the flow of creativity. That’s why even when we try to do good, we are constantly monitoring this psychological debt principle. This principle is our first priority. Homelessness is a great indicator of this, because it can happen to anyone. 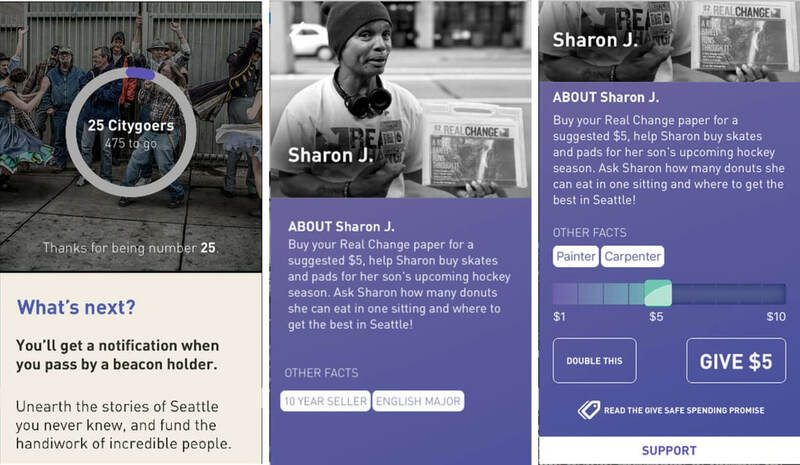 There are more than enough solutions to greatly alleviate or even eliminate homelessness. The problem is that none of the solutions align with the nearly ubiquitous debt principle based paradigm operating in most social environments. The fact is that solving any of these issues is going to require a shift in consciousness that expels debt by acting on our largely latent benevolence impulse. This means giving without the thought of how or if something is coming back to us or even whether the receiver realizes “how much” people are doing for them. If you are operating from a debt based mindset, the calculative approach to every situation in life can’t help but seem the most valid. So even when people who transcend this mentality show up with a viable alleviation or solution to one of our societal challenges, many of us can’t help but act like crabs in a bucket and pull progress back down to earth. Equality is a threat to the existing structure precisely because our subconscious programming keeps asking, “But who will be on the bottom if everyone is equal?” That’s why we have all of the poorest people fighting with each other. Against our own best interests, we have bought into the idea that someone has to be at the bottom and yet no one wants it to be them. But what if everyone could rise up? What would that look like? Well we won’t know until we shift our priorities toward realizing a society of equals rather fighting each other not to be the bottom. In a society of equals, there is no question that all of our problems can be solved because we know that we belong to each other and we can do anything together. When you operate from this mindset, there is no limit to your creativity. That’s what enabled the people at Samaritan to come up with their benevolence based app formerly know as GiveSafe. And they are not the only ones working on solutions like this. 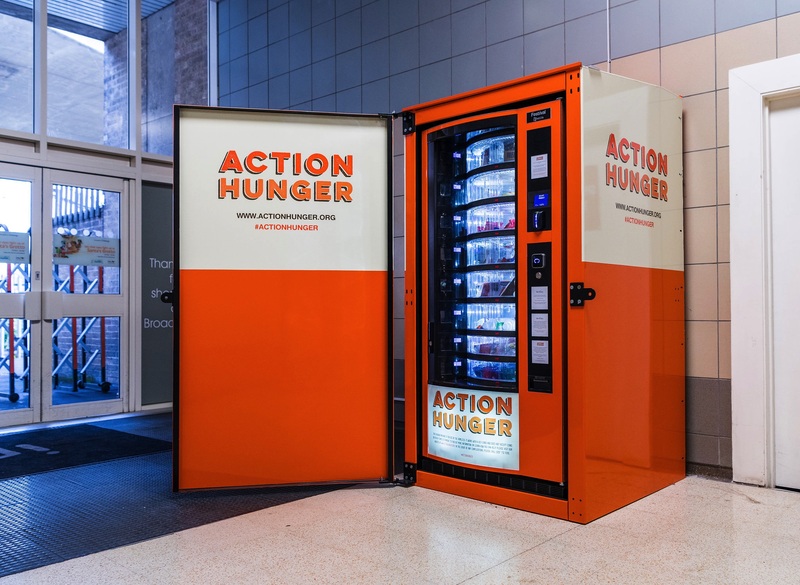 When Action Hunger founder, Huzaifah Khaled decided to create this vending machine that offers food to people experiencing homelessness, I doubt he did so thinking that the people served by it would owe him. I imagine, that rather, he was operating from the mindset that tells us there is a solution for every perceived problem. He saw the need and went about filling it using concepts that already exist in the world. And the irony is not lost on me that with a name like Huzaifah Khaled, there is the high probability that he identifies in some way with one of the groups deemed “bottom” under the existing paradigm. But that didn’t stop him from creating a solution to a problem he perceived. 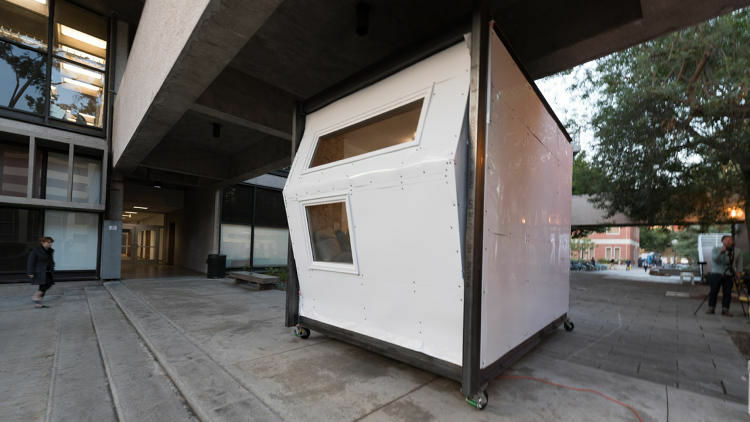 Each innovation highlighted here is an example of people creating solutions to get around the societal limitations that exacerbate the homeless problem. Now imagine what could be created if people like Huzaifah Khaled did not have to come up against this resistance and rather could freely innovate and create solutions to for our challenges. Imagine what you could create if you were not operating from the debt paradigm. As for me, I am putting my thoughts and words out here because this is the gift I have been given. So it is the gift I give away, trusting that what is meant for me will return to me. I know that this post is long and is a journey in and of itself. But I hope you can make the connections and join those of us who are intentionally working to transcend any notion that we are separate. In truth, we are all One. The more of us that make the realization of this our priority, the faster we get out of the way and allow that truth to reshape our society into one where we live out the true meaning of its creed. 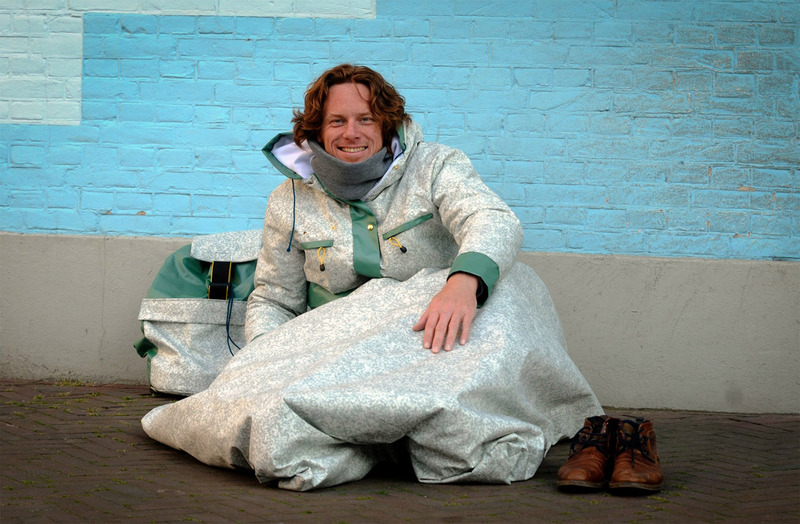 Coat that doubles as a sleeping bag. Perfect for getting around camping bans. There is no end to the innovation possible if people give a damn. What Do We Do With This Christ? Really good, thoughtful post. Perhaps your best yet. It is making me rethink and see in a new light about much of what I saw and heard and learned during my time as a chaplain ministering to the homeless.